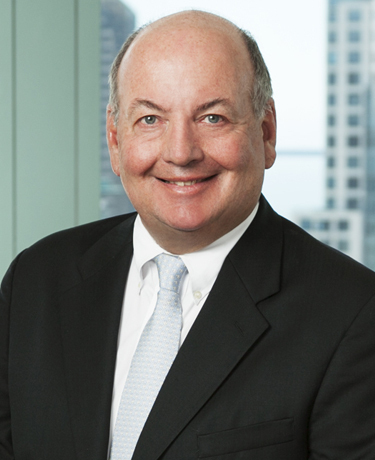 As the CEO of Klinedinst PC, John D. Klinedinst has achieved substantial success in both the legal and business community. Mr. Klinedinst has achieved Martindale-Hubbell’s highest rating for legal ability and ethical standards, and has earned a reputation for excellence throughout Southern California. Mr. Klinedinst focuses his practice on business litigation and trials, including professional liability, business litigation, and intellectual property disputes. Mr. Klinedinst has also been certified as a specialist in Legal Malpractice Law by the State Bar of California Board of Legal Specialization. He has tried dozens of trials in both Federal and State Court and hundreds of arbitrations throughout the state of California. Mr. Klinedinst, who founded the firm in 1983, is involved with many professional and educational associations in California and across the country. His litigation skills and business background consisting of an M.B.A. in finance and investments and working in commercial lending for several years, provide unique and valuable insight in handling business and securities litigation. Mr. Klinedinst has been licensed to practice law since 1979.